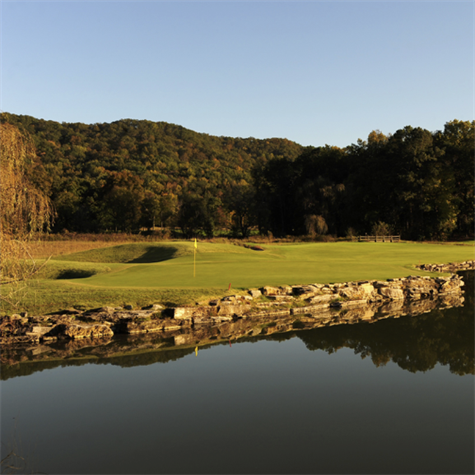 April 2019 Tennessee Golf Magazine Released!The latest issue of the Tennessee Golf Magazine is available now. 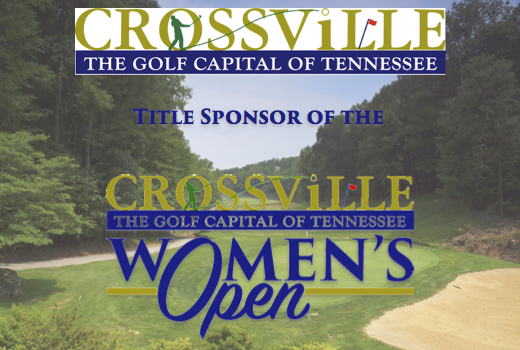 Read up on all that has happened such as Sarah Ingram being named Curtis Cup captain and much more. 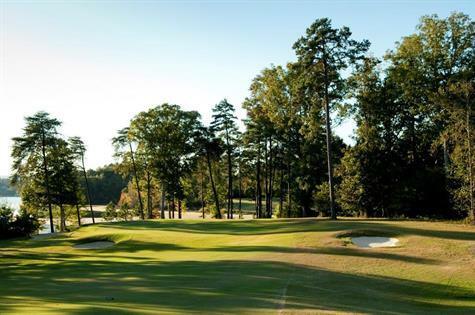 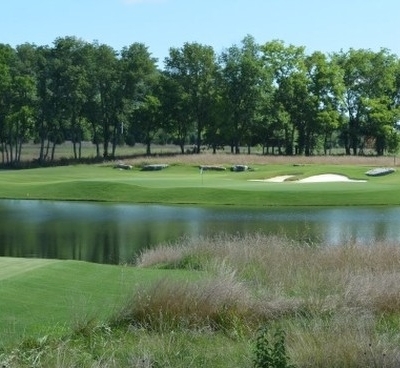 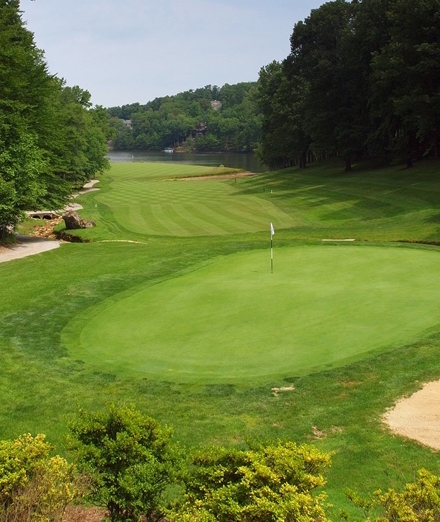 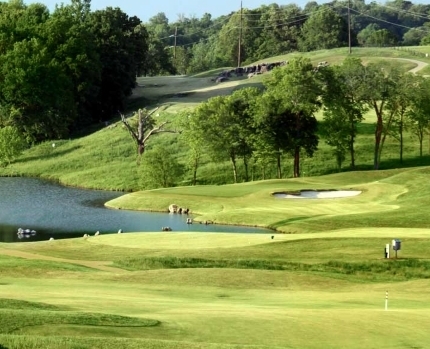 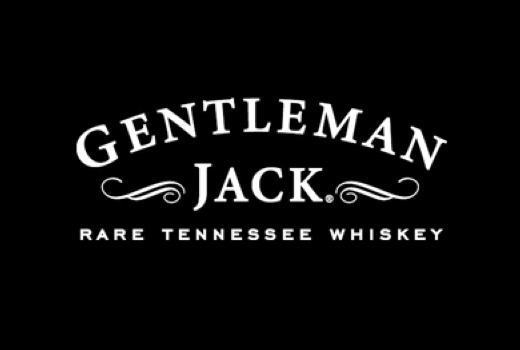 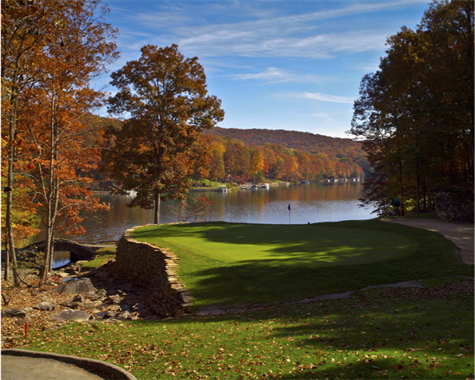 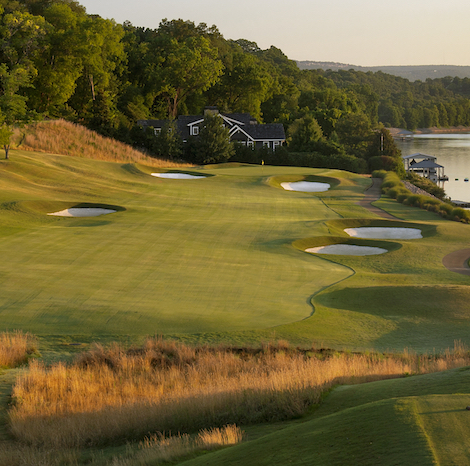 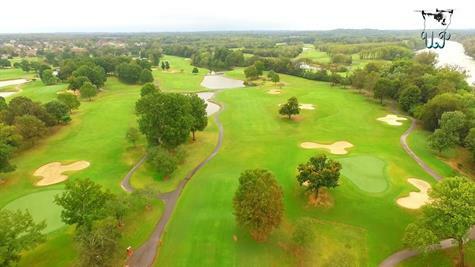 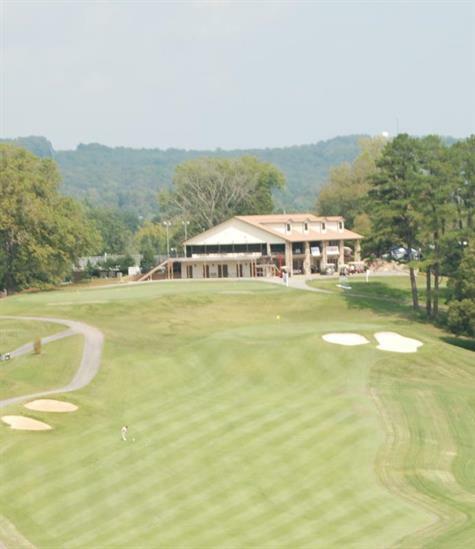 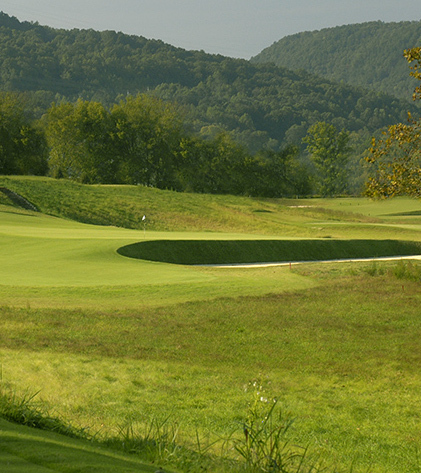 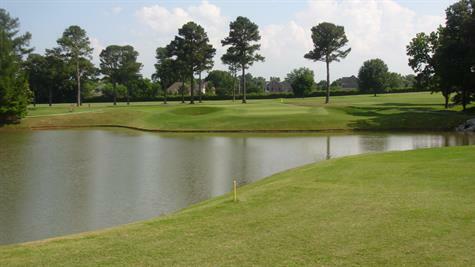 Chattanooga G&CC Named Site For 2019 Tennessee Challenge CupThe Tennessee Challenge Cup, which annually pits the top 16 amateur golfers in the state against the top 16 PGA Professionals, is scheduled for October 28-29 at Chattanooga Golf and Country Club.